Now mark that what information we have about these times and places we owe chieﬂy to Icelandic authors it was they who carefully kept these records, handed down by memory from eyewitnesses, and then written, so soon as writing became an art generally practiced; which would be when Christianity became the accepted faith in Iceland, a.d. 1000. 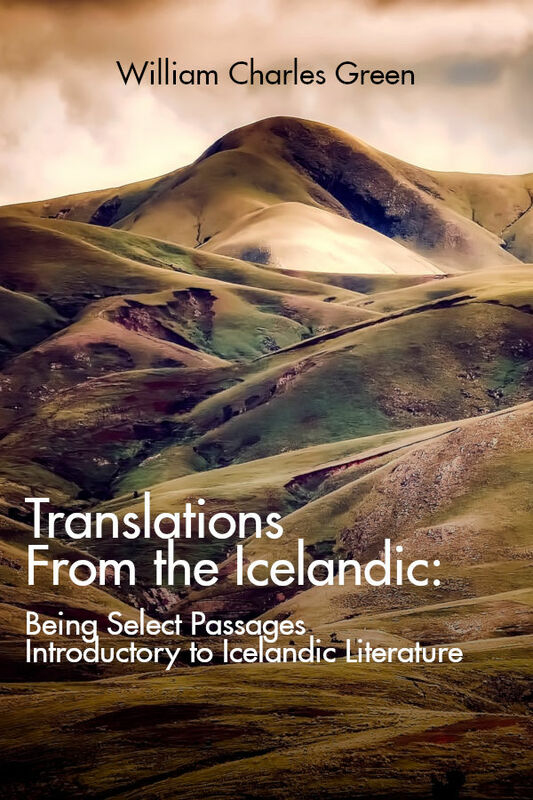 In fact the best literature that we possess about the north for some four hundred years (860-1260) is in Icelandic. But how came it to pass that this ultimo thule, this island of frost and snow, gave us these treasures? To answer this something must be said of the early settlement of Iceland.